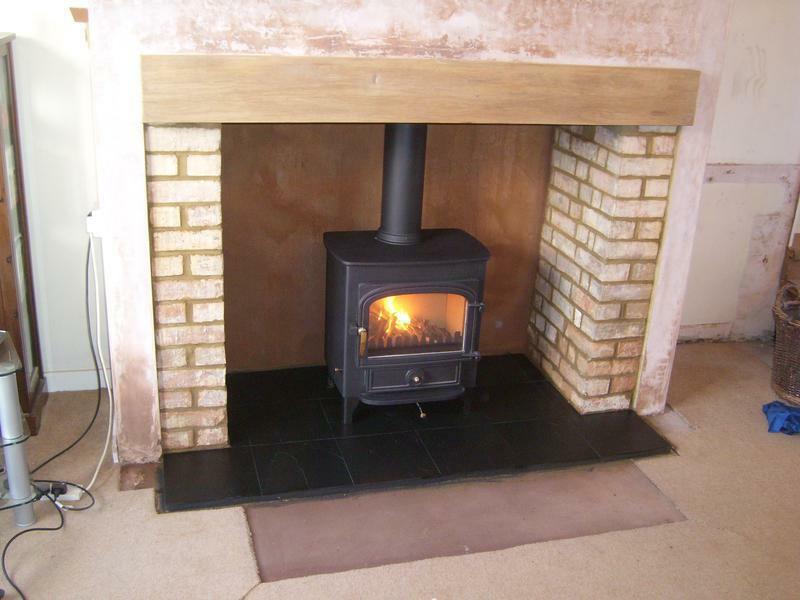 Ward Solutions Ltd is a small and family run business, with over 15 years experience installing chimney lining systems, stoves and fireplaces. 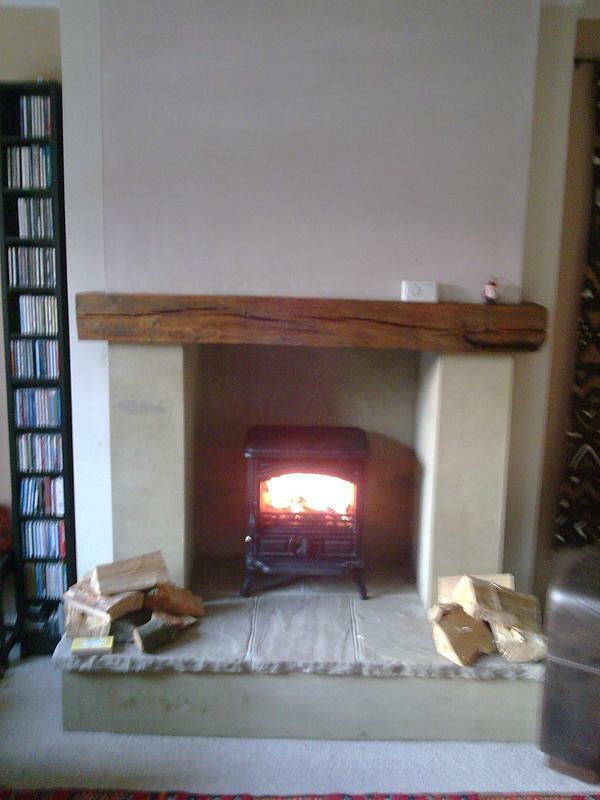 We are a HETAS registered installer and therefore we are able to certify any work that we do. 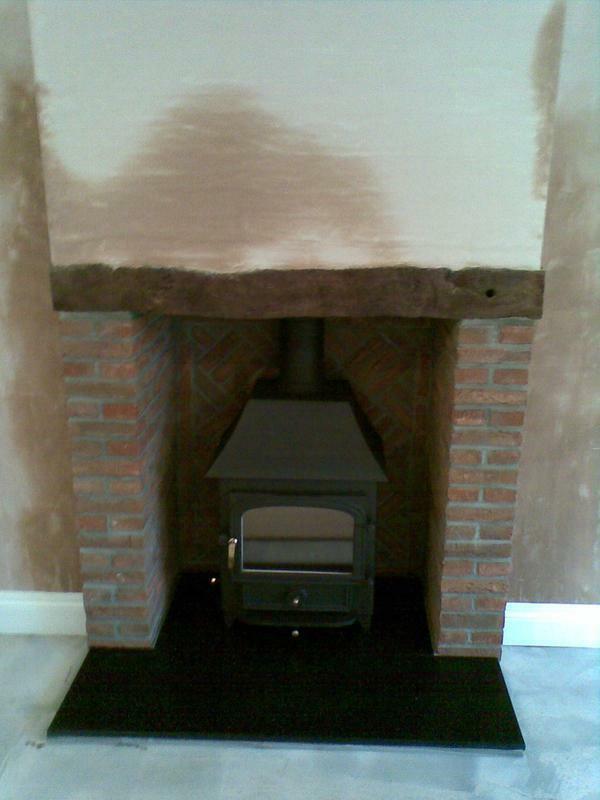 Once work on your chimney and/or fireplace has been completed you will be given a certificate of compliance as a record of the job and that it complies with building regulations. A copy of the certificate is then forwarded to HETASA who notify the local authority on your behalf, saving you time and the cost involved (sometimes up to £300). 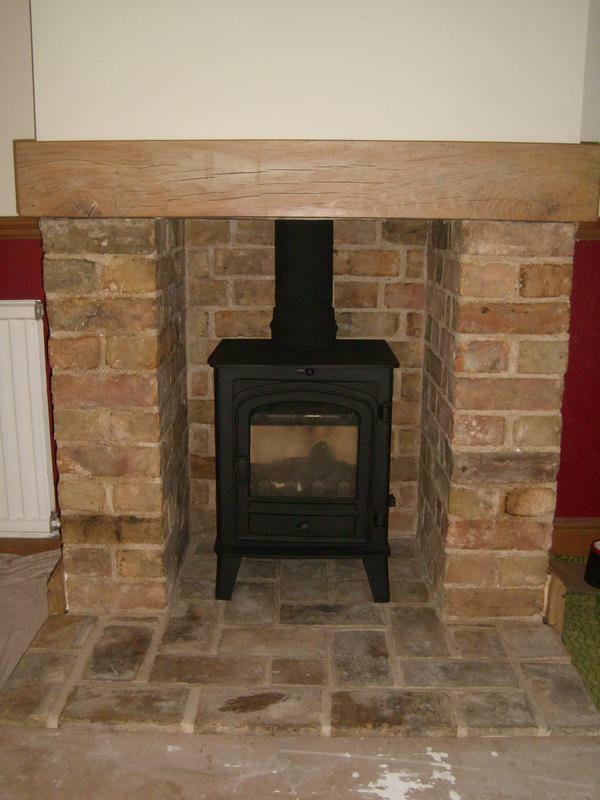 We use high quality flue lining systems and are able to supply all sizes and grades. 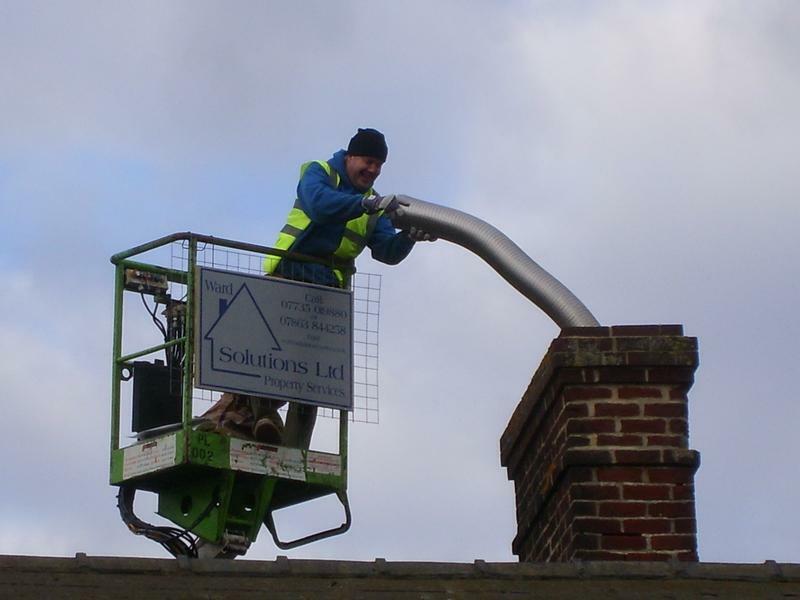 We also supply and fit chimney cowls and pots. We have experience using all types of materials such as brick, stone, granite, marble, slate and limestone. We pride ourselves on having excellent customer service, and whatever you have in mind we can dicuss with you or give you other ideas of how the installations could work so that you will be 100% happy with the finished product. 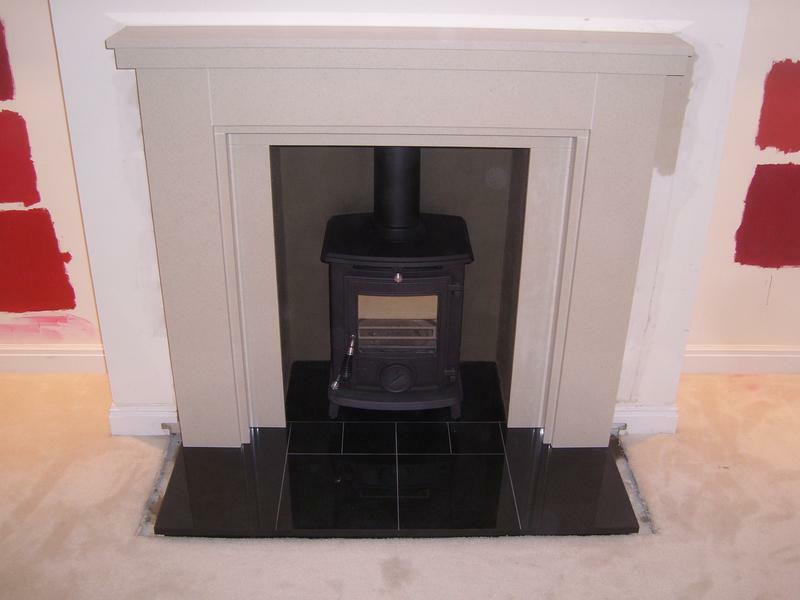 We complete each and every installation to the highest standard. We cover a 60 mile radius of Cambridge City Centre, to include Ely, Huntingdon, Royston and Newmarket, to name a few but if you are over 30 miles away we have a £20 survey fee, which should you wish to take up our services can be deducted from the bill. "Very helpful, excellent advice. Faultless work as always. Thoroughly recommended." "Just a superb service. 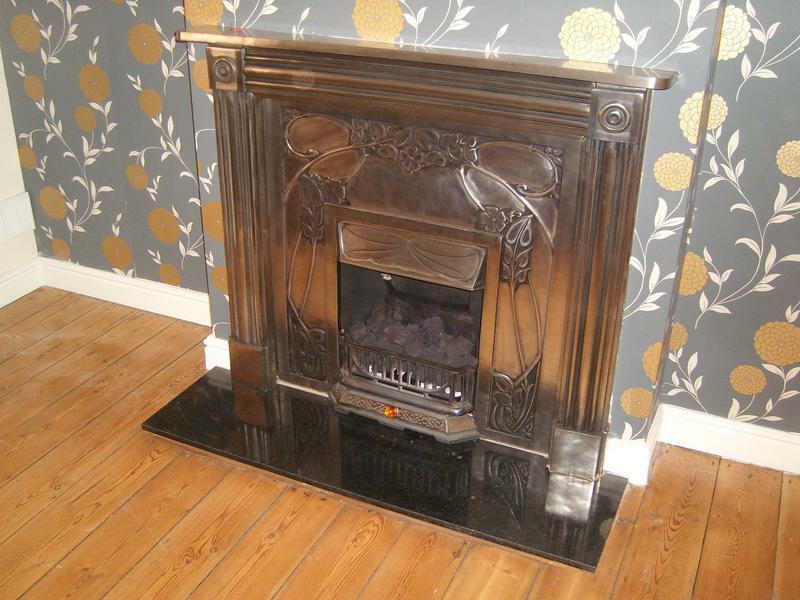 Advice, removal, fitting of new fireplace, finishing the surrounds, all excellent. Really nice to have someone work for you that really knows what they are doing." "From beginning on everything was carried out in an expert, skilled way. I highly recommend this Company." "Jolly good job, well done."